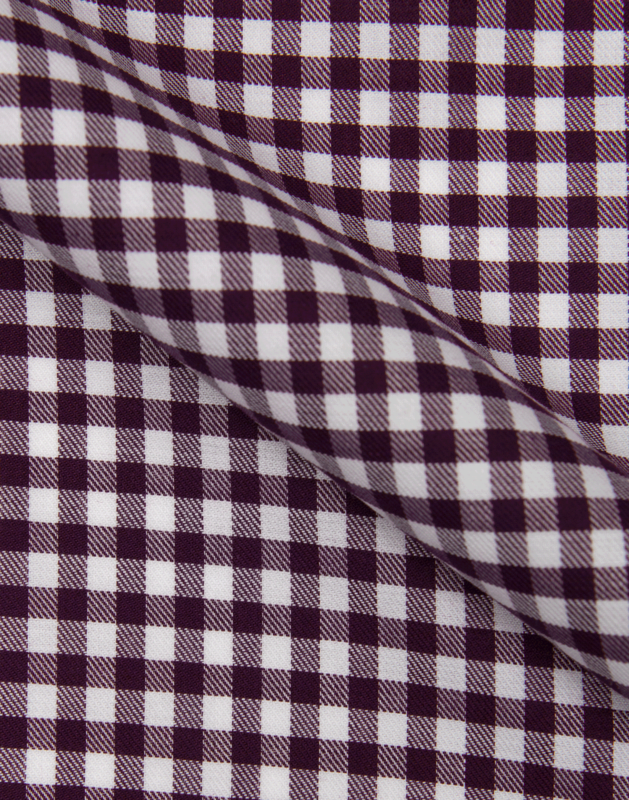 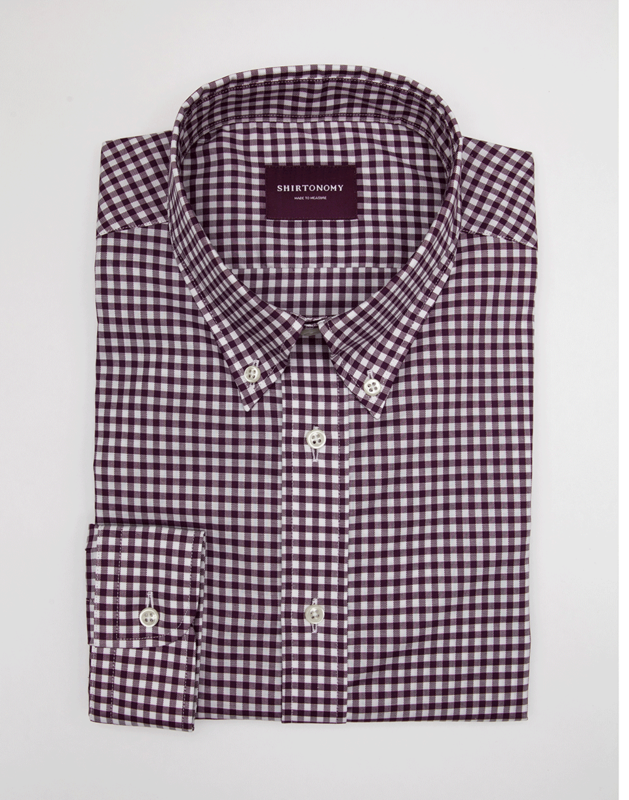 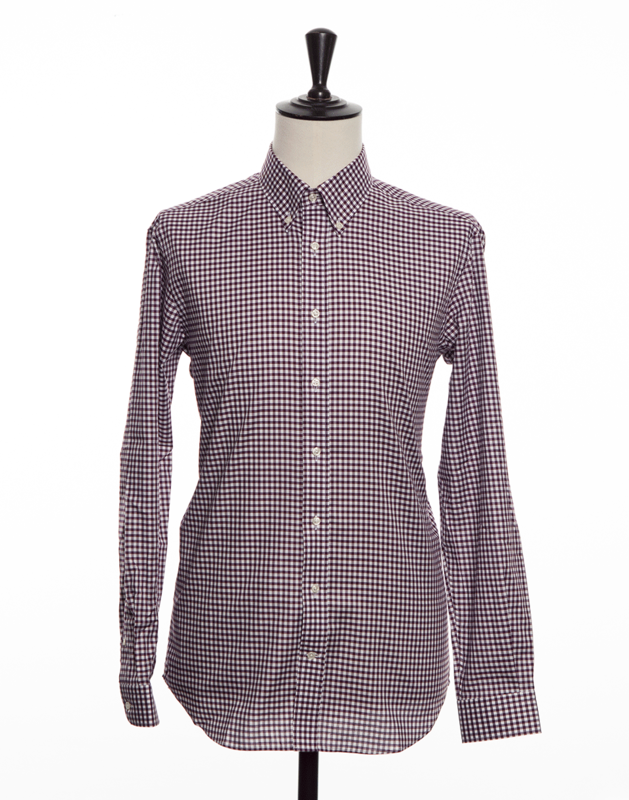 Sienna coloured gingham check made in a twill weave. Its eye-catching pattern is preferably combined to any type of casual outfit. 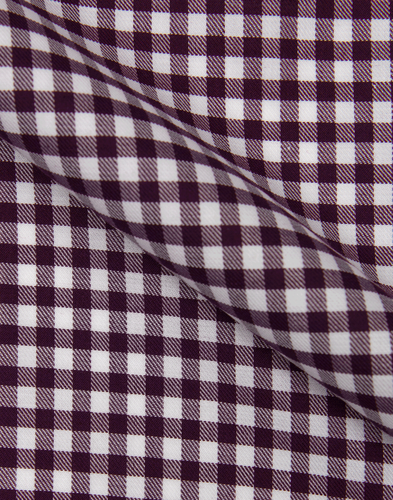 The fabric is weaved in Italy and has a very soft feel.